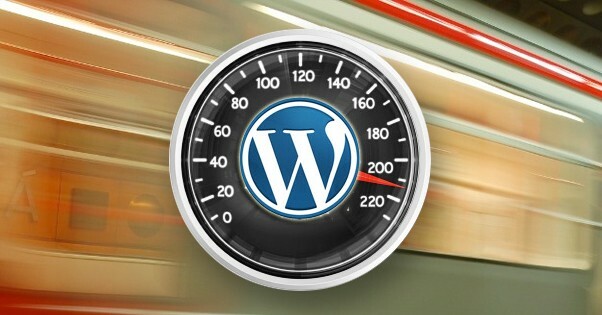 WordPress doesn’t come to you perfectly optimized for speed right out of the box. However, with the help of one or two plugins it’s easy to have your site zipping along, even without a lot of development expertise. Below you will find some of the top WordPress plugins for improving performance. If we missed any of your favorites, please let us know in the comments. W3 Total Cache is one of the best and most widely-used caching plugins available for WordPress. Caching can do a world of good, even for the smallest personal blog. You users will appreciate the quicker load times and will keep coming back. W3 Total Cache has many advanced options, including browser, page, object, and database caching, minify and content delivery network support. This is a high quality solution for boosting WordPress speed and I am continually amazed by how well-supported this plugin is. The GTmetrix Plugin for WordPress is a tool that will help you to analyze your site’s performance. It creates a dashboard widget that displays your Google page speed, Yahoo! YSlow grade, load time, page size, total number of requests, and a link to a full report. It also hooks you up to the GTmetrix API which allows you to run analyses, schedule reports on a daily, weekly or monthly basis, and receive alerts about the status of your site directly within your WordPress dashboard. If you’re having slowdowns on your website then you may want to find out if one of your plugins is causing an issue. The P3 plugin will scan your installation and measure each plugin’s impact on your site’s overall performance time. It creates easy-to-read charts and profiles to help you narrow down the troublesome plugins on your site. The Async Social Sharing plugin does one simple thing. It loads third-party scripts asynchronously and after the page loads to improve site performance. Any scripts you have for social sharing, such as Facebook, Twitter, Google+, Hacker News, etc., will be loaded after the page loads so that it doesn’t slow the site down. It comes with its own widgets which you can set to display on pages, specific custom post types or blog and archive pages.